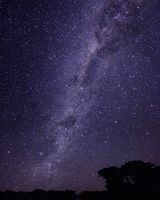 Wartook Valley offers magnificent sunrises, sunsets and brilliant night skies. 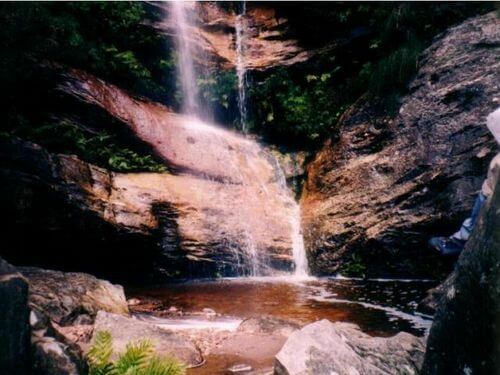 Offering Grampians views, there is a wealth of wonderful walks and four wheel drive tracks to experience as well as abundant wilderness, wildflowers, waterfalls, wildlife and rock formations. Famed for its magnificent mountain views, abundant kangaroos, emus and other wildlife, Wartook Valley offers peace and tranquillity and adventure activities all in close proximity to the National Park's attractions. 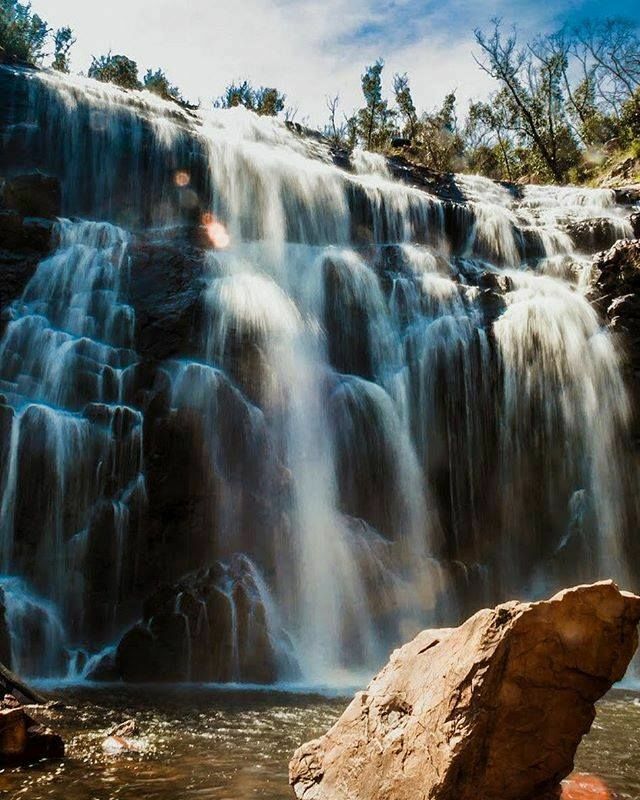 The Wartook Valley region, which is just a short drive from Halls Gap, offers a range of attractions and facilities for your relaxation and enjoyment making it an ideal base to explore the western side, a picturesque major gateway into the Grampians National Park. Wartook Valley offers year round horse riding, rock climbing, fishing, mountain biking, quad bike tours and wildlife watching. 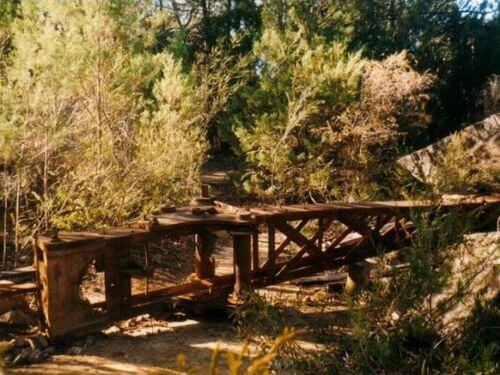 Dadswell's Bridge is located along the Western Highway with the majestic Grampians mountain range as a backdrop, and is famed for the Giant Koala. The tourist precinct consists of three seperate businesses. The Giant Koala, cafe and take-away business also offers information on the area. Next door is the delicious Indian cuisine at Namaskaar. The Wartook Valley provides a wide range of accommodation to suit all budgets and styles from camping and caravanning, cabins, backpacking, B&B's, self catering and luxury villas. 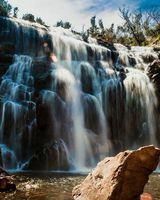 The Wartook Valley allows individuals, couples and families an opportunity to revitalise, enjoy and experience the Grampians. 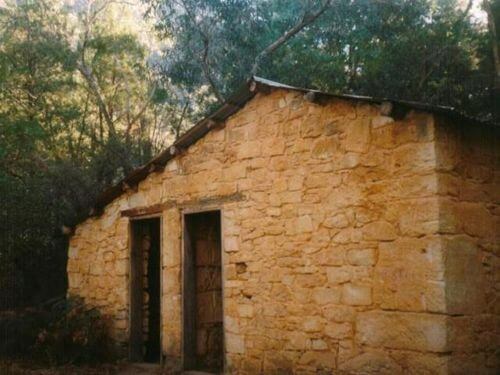 For many thousands of years Aboriginal people have lived in the Grampians. Concealed in the mountains of Wartook Valley are several Aboriginal art sites open and accessible to the public. 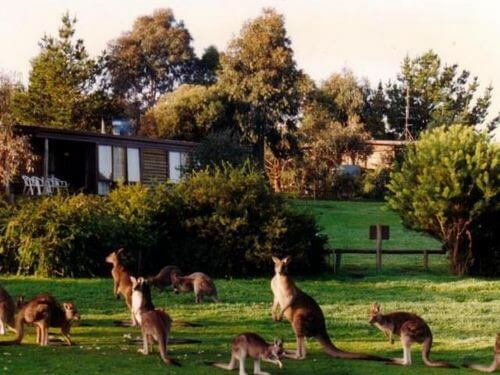 It is one of the unspoilt and spectacular areas of Victoria, providing habitat for a wide range of native fauna, including kangaroos, wallabies, koalas, emus and abundant bird life. 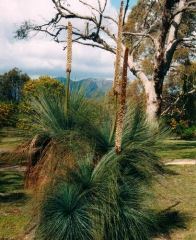 There are more than 1000 different species of trees, shrubs and wildflowers, with over 22 being endemic to the Grampians. Northern Grampians - A great opportunity to investigate the Northern section of the Grampians. You can take a leisurely stroll or a challenging hike to experience the wonderful colours of the Northern area. 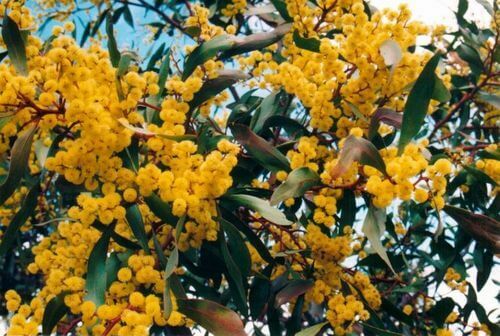 Take in aboriginal culture and study the wonderful flora. Magnificent views. Wartook Valley - The main walks in this area are either associated with the MacKenzie River, or the tops of the ranges surrounding the Valley. Follow wonderful riverine habitat to MacKenzie Falls or experience magnificent views and dramatic vistas over large sections of the Park. Wonderland - A very popular walking area where some of the best and most accessible rock formations may be experienced. Home of the ever popular Pinnacle Walk. 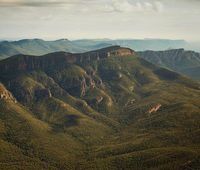 Southern Grampians - A number of dramatic and strenuous walks which reward one with stunning views in all directions. The Major Mitchell Plateau is the best Alpine community walk in the Grampians and the views from the summit of Mt William, are spectacular. 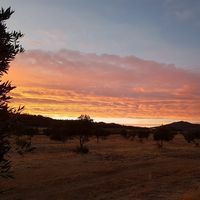 The Happy Wanderer is well situated for half-day and full-day tours, hiking trips or driving in and around the grampians taking in the sights of nearby lakes well stocked for fishing, st unning panoramic mountain views and un-touched bushland. 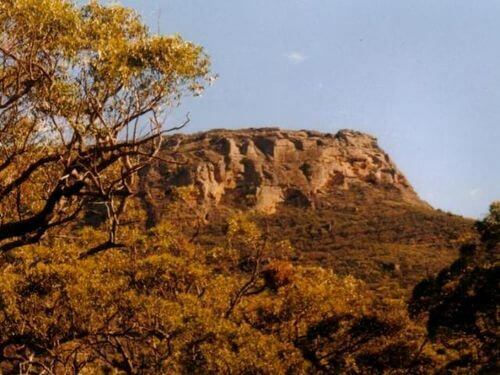 The Grampians holds about one third of the State’s Flora species, with 22 species being endemic. In the Western and Northern Grampians, you can see some of the best displays of wildflowers to be seen in the Grampians National Park, all within easy reach of the Wartook area. From August until Christmas time, you will see colourful wildflowers along the roads in this area, as well as along most of the walking tracks. The best displays can be seen along the Roses Gap Road, Rose Creek Road and many of the roads on the western side of the Victoria valley will have good displays. The Billywing area along the Henty Highway at Glenisla also has great spring wildflowers. The Black Range is also a great area to see the transition vegetation between plants of the Little Desert and Grampians National Parks. Heatherlie Quarry Just to name a few. THERE'S SOMETHING FOR EVERYONE IN THE WARTOOK VALLEY. Here are just some of the things to see and do during your stay at Happy Wanderer. Enjoy magnificent views of the Grampians National Park and the Black Range State Park. View Aboriginal Rock Art and Cultural sites such as Gulgurn Maja and Ngamdjij Shelters at Mount Stapylton and Hollow Mountain. 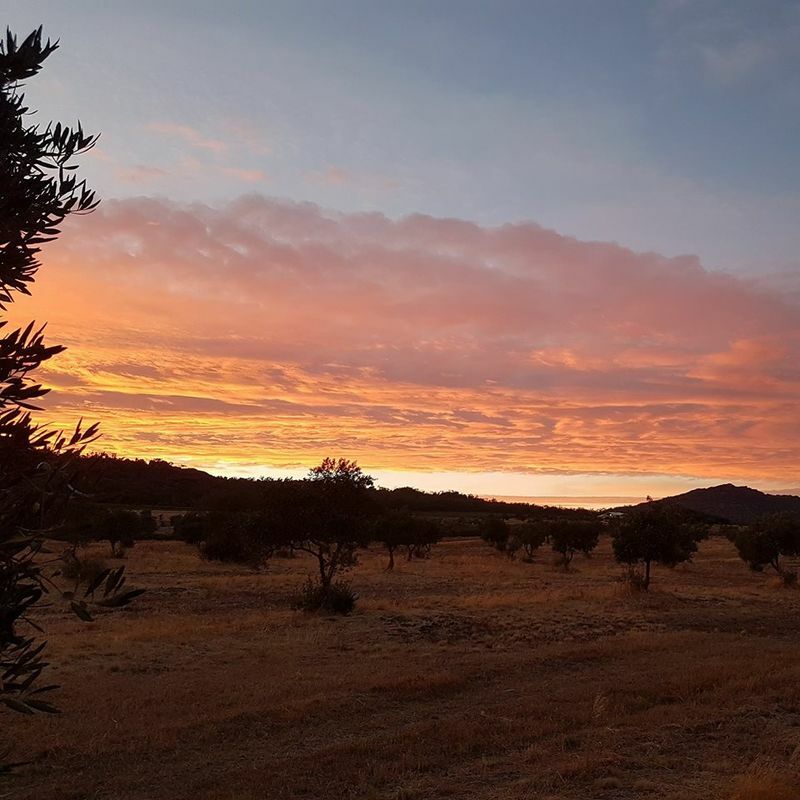 Visit some of the oldest olive groves at Mount Zero and Laharum, enjoy tastings and an antipasto lunch at the Millstone Cafe. 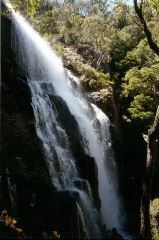 Feel the mist of some magnificent waterfalls such as the famous Mckenzies Falls or the smaller but very picturesque Beehive Falls. See striking displays of wildflowers from late Winter to Summer. Browse through the Wartook Valley Gift Shop and Artists Studio to find the perfect gift or souvenir. Finish off with lunch or a yummy Devonshire tea in the Cafe. Enjoy a picnic or barbecue at one of the many camp/barbecue sites. 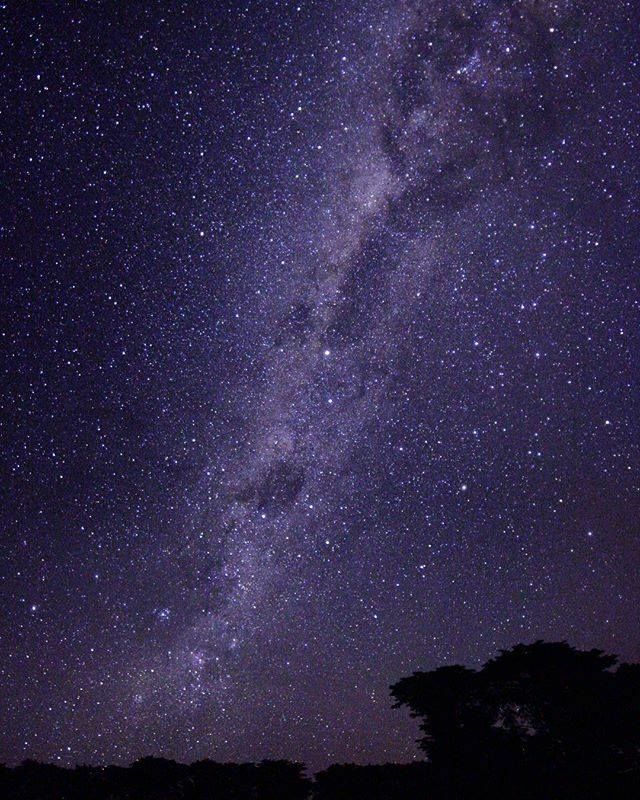 Go the whole way and camp out under the starry sky. Gallop through the gum trees or plod along at your own pace at the Grampians Horse Riding Centre. Take up the challenge of rock climbing and abseiling at Mount Stapylton. Wake up to kangaroos outside your cabin or seek out their favourite haunts on the Northern Grampians Road and Roses Gap Rd. There's plenty of emus and other bird/wildlife too! Wartook Valley is a photographer's and artist's heaven. Stock up on fuel, food, alcohol and all your other basic needs at the Happy Wanderer General Store. Enjoy a meal, cold beer after a long days bushwalking. Want something a bit different? Try Namaskaar Indian Restaurant for great curries. 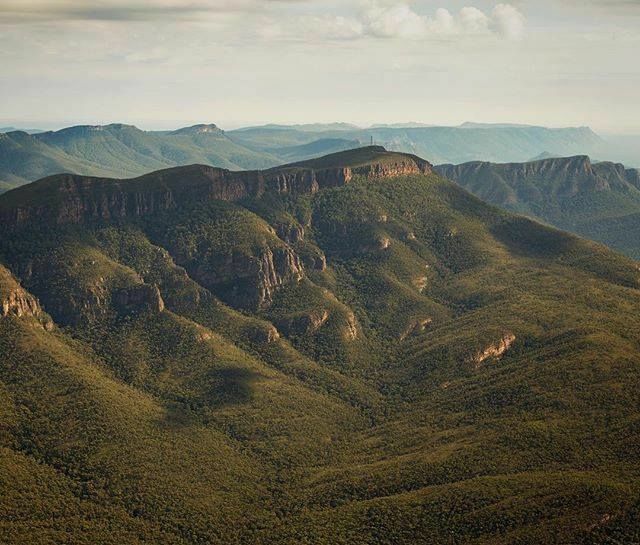 Bring your aeroplane and enjoy the Grampians from above. Fly-in and park your plane at the Grampians Airport at the Asses Ears Wilderness Lodge. Cast a line out at Lake Wartook and wait for the fish to take the bait. 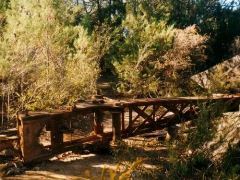 Bring your mountain bike, dirt bike or 4WD and take on the rough and rugged tracks.